Nick Pupillo started pulling away once he grabbed the chiplead, Dann Turner slipping to just 6BB. Tuner moves all in preflop for that stack and Pupillo calls. It could be a chop as Turner has Ace-five and Pupillo Ace-Six. 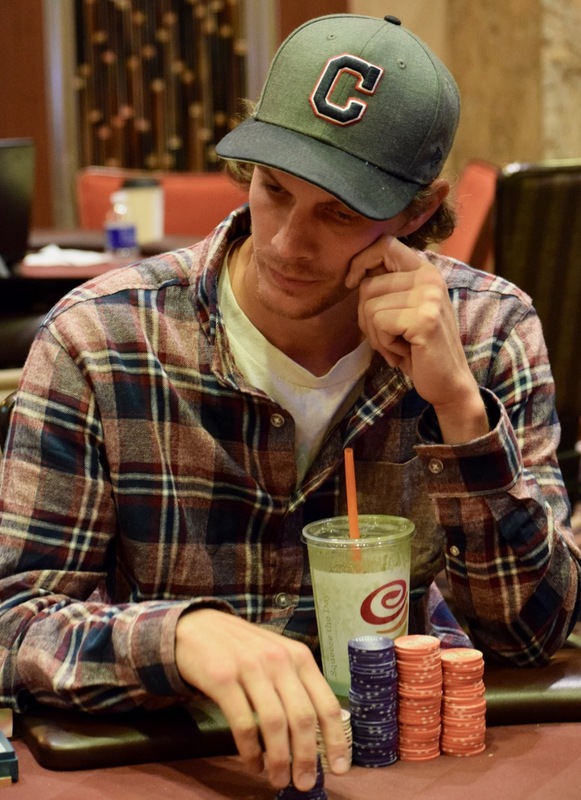 Turner flops a 5, but Pupillo rivers a 6 and Turner is eliminated in second place, collecting $105,281.